A RUP LIFE: PIRATES OF THE CARIBBEAN: DEAD MEN TELL NO TALES Featurette! PIRATES OF THE CARIBBEAN: DEAD MEN TELL NO TALES Featurette! 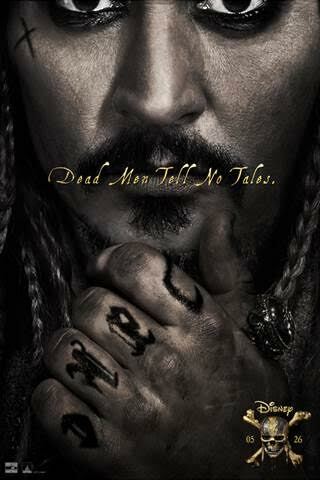 My teens have officially declared that Pirates of the Caribbean: Dead Men Tell No Tales is their most looked forward to movie for Summer 2017. (I know May is technically early but it is Summer time for us!! ).